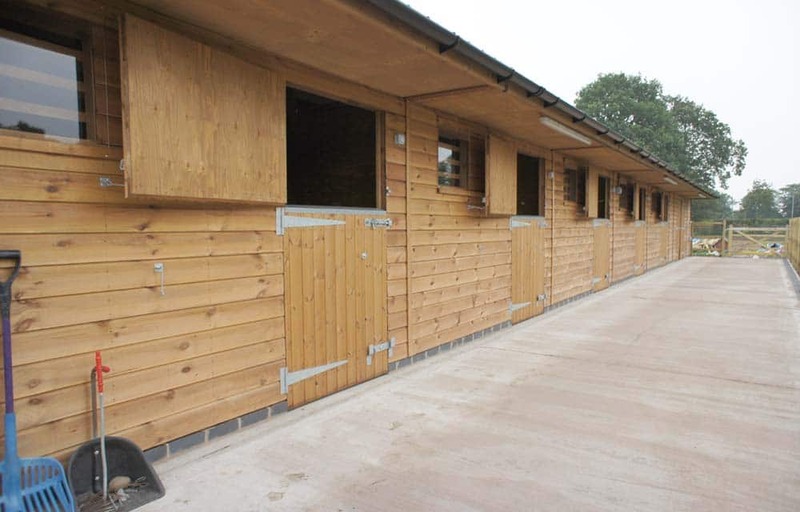 Run of five 3.6m stables with a 5.4m hay barn. 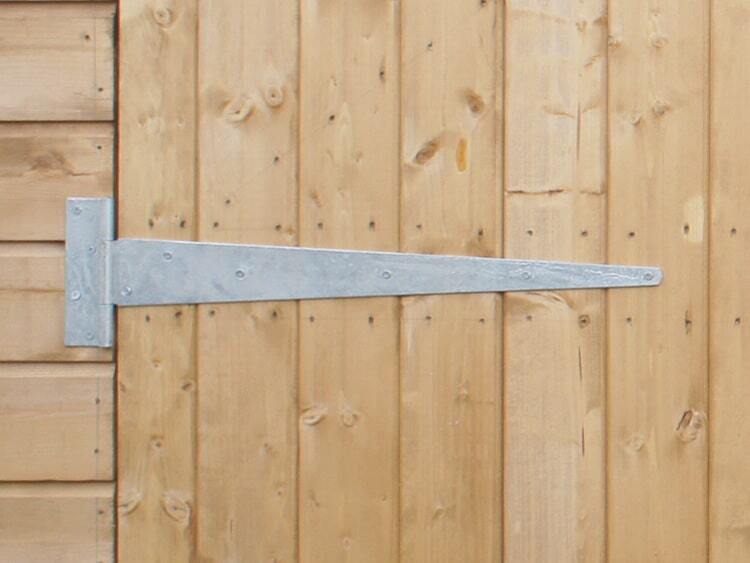 The overhang has been lined with plywood – this is available as an optional extra. 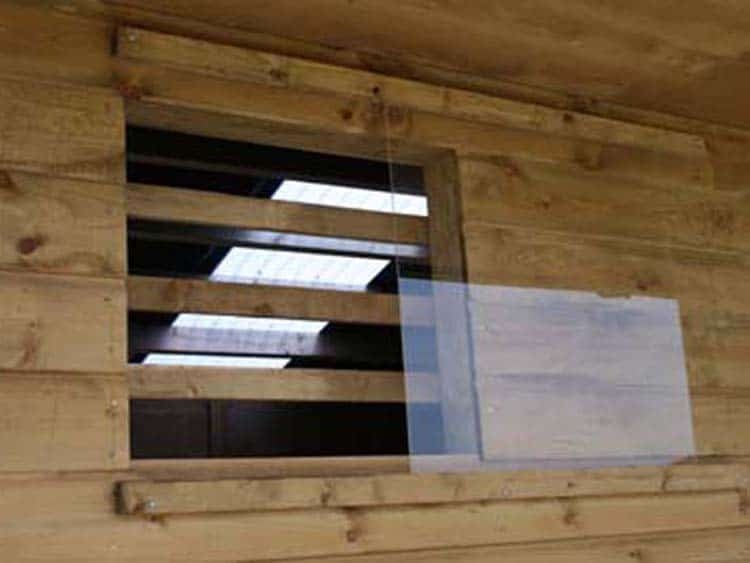 Each stable includes a sliding window and full stable door with galvanised door furniture. 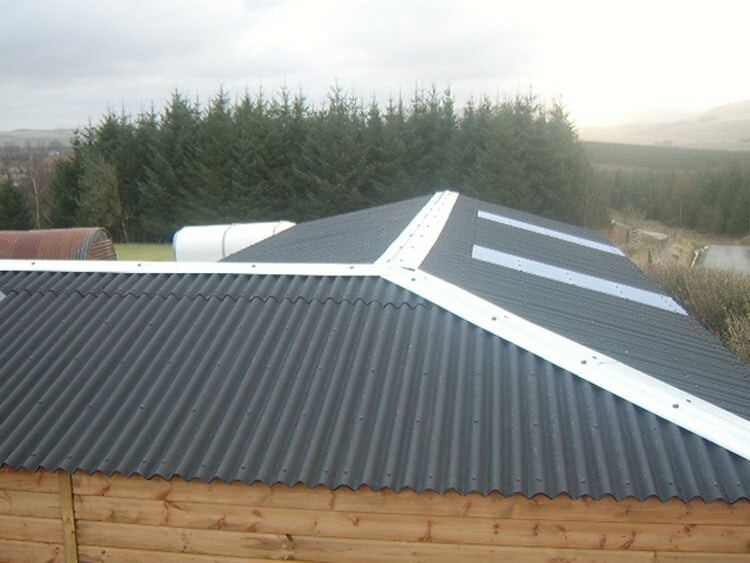 The roof is black Onduline with galvanised ridge – clear roof sheets can be supplied as optional extras.